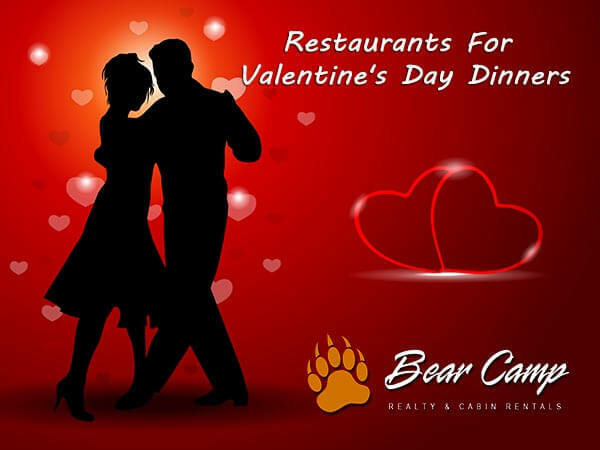 Restaurants For Valentine's Day Dinners - Bear Camp Cabin Rentals. 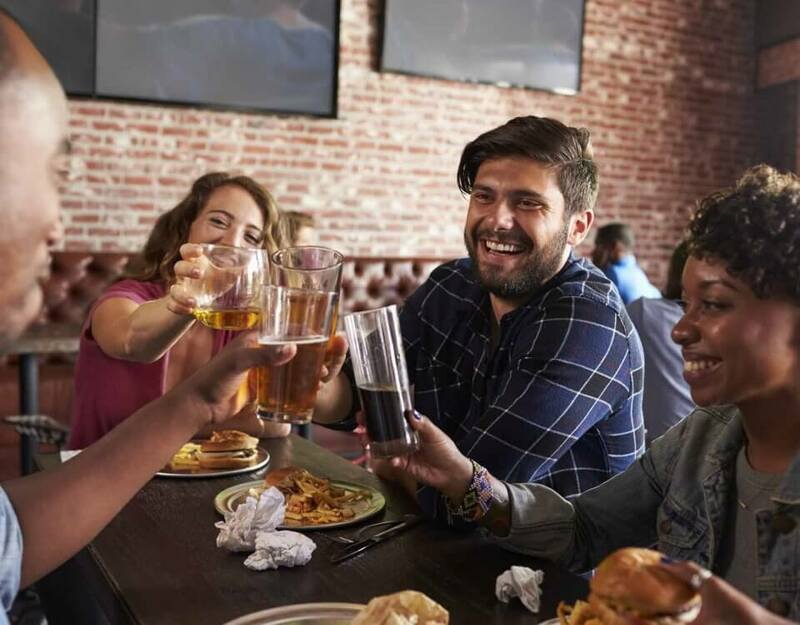 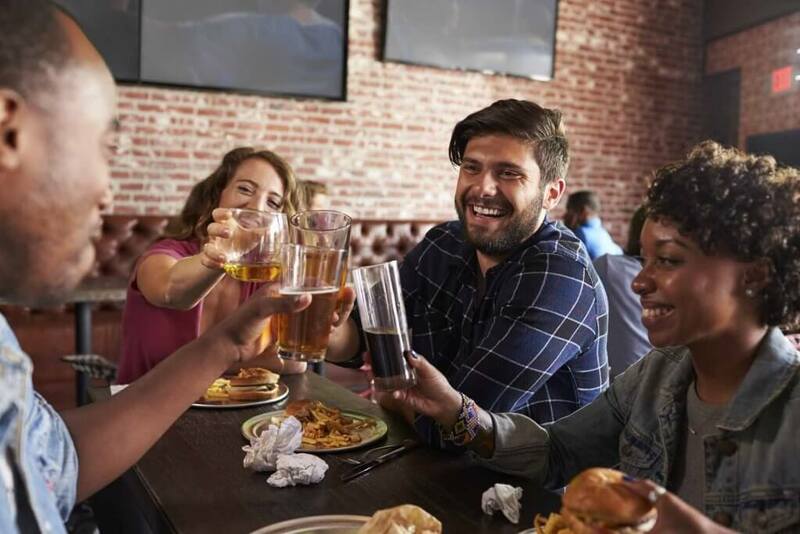 If you’re looking for some romantic places to enjoy lunch or dinner with your partner for Valentine’s Day or any other romantic occasion here in February, we’ve got a list of very worthwhile restaurants to consider. 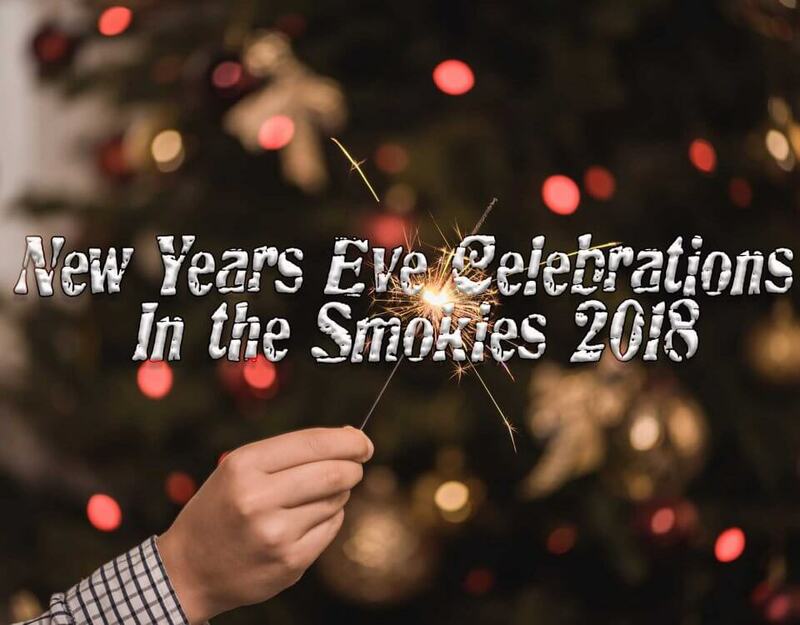 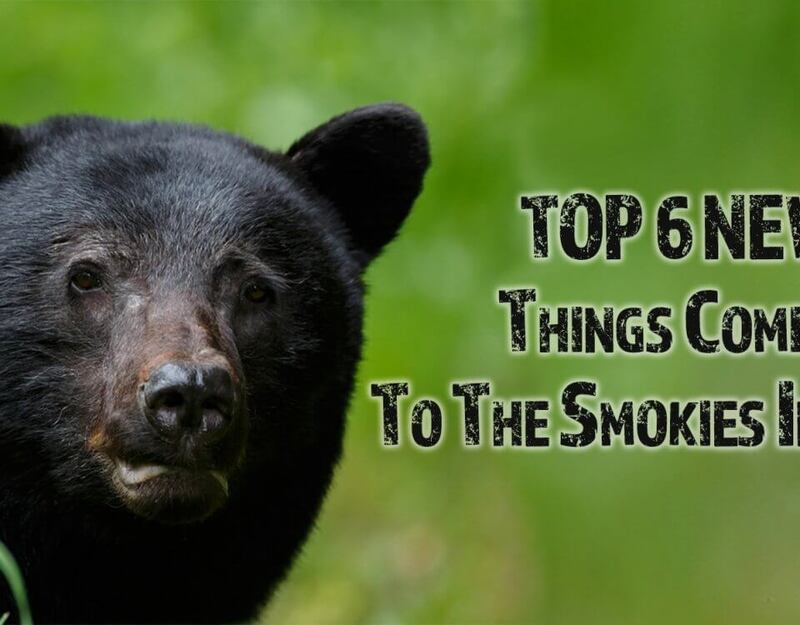 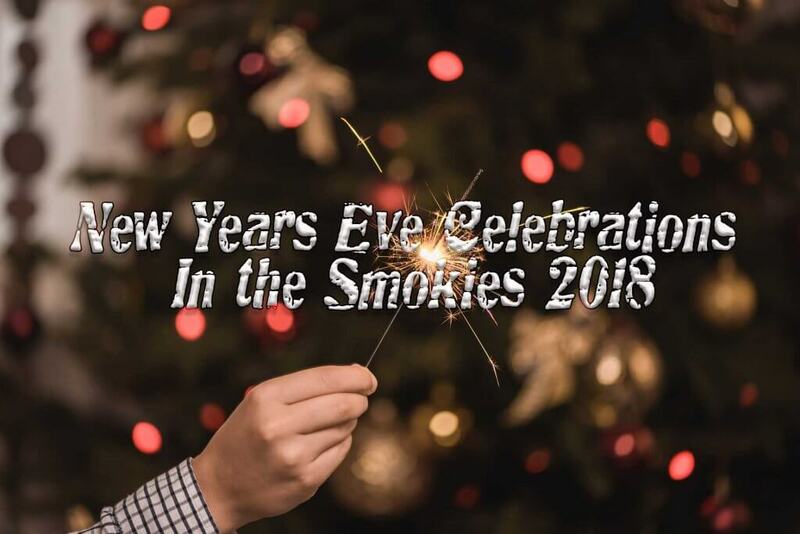 And don’t forget – the best Smoky Mountain romantic getaway isn’t complete without a Bear Cabin rental to call home while you’re in Pigeon Forge, Gatlinburg or Sevierville! 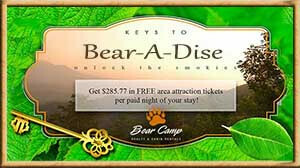 Find our romantic cabins on http://www.bearcampcabins.com/navigate/find-cabin/.